One must be very choosy while getting an art inc tattoo in Marmaris. 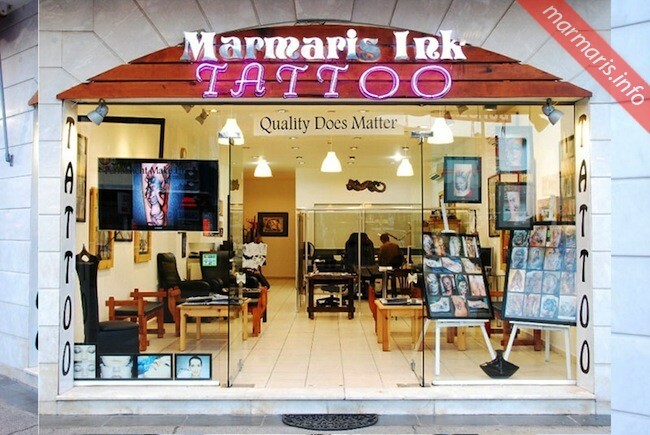 However, your tour planner will always be able to suggest you to one of the best tattoo centers in Marmaris. The reputed Art Inc Tattoo Marmaris use 100% hygienic methods to give you that artistic tattoo that lasts for your life-time. The hygienic standards applied in these shops meet well with the prescribed international standards. 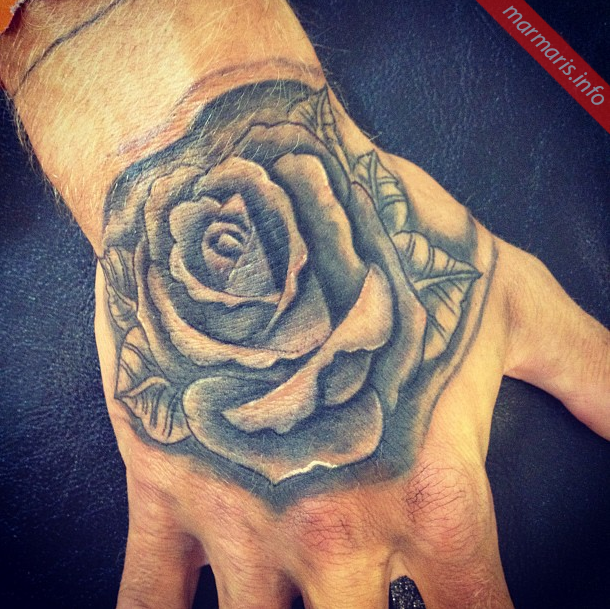 They use non-toxic tattooing ink that is imported from trusted suppliers in Europe, Japan and the US. Pre-packed and disposable needles are used here to give you that a tattoo service. 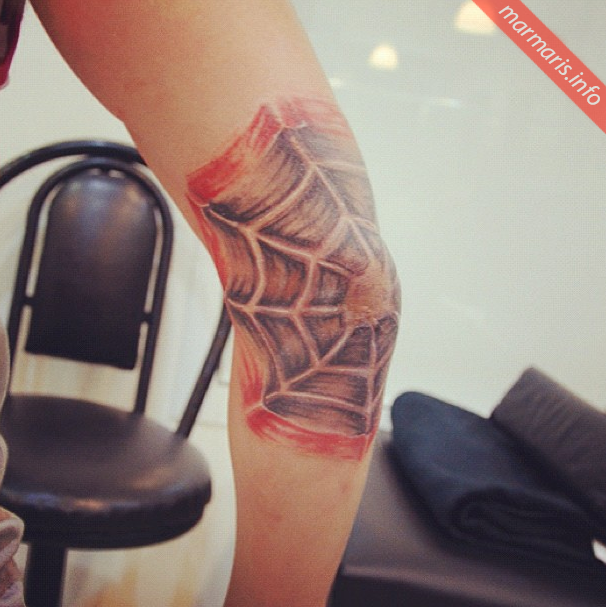 Art Inc Tattoo is the other renowned art tattoo shop located on the main road just very near to the beach. 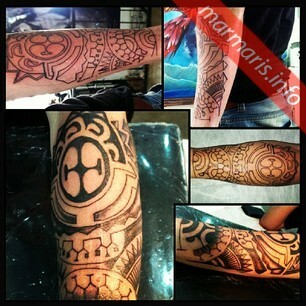 The saloon undertakes extension, portraits, cover ups, custom tattoos and designer tattoos as well. Operating since 1992, this reputed art tattoo shop owned by Mustafa Ceylan has been providing nice tattoo services to its customers since 21 years.